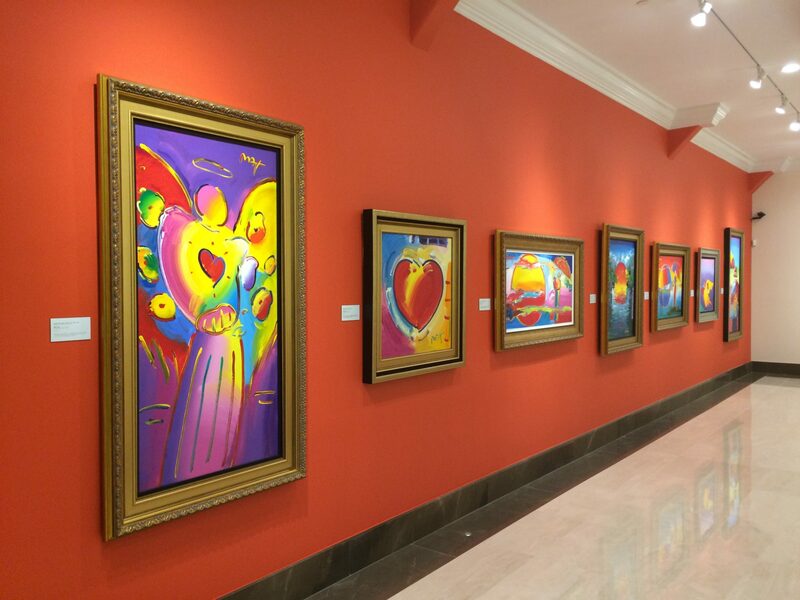 Park West Gallery is emphasizing its mission to create an inviting and educational art environment with the Park West Museum, a non-profit museum located in Park West Gallery’s Southfield, Michigan headquarters. Park West Museum reopened following an extensive remodeling that added two new galleries to the facility. 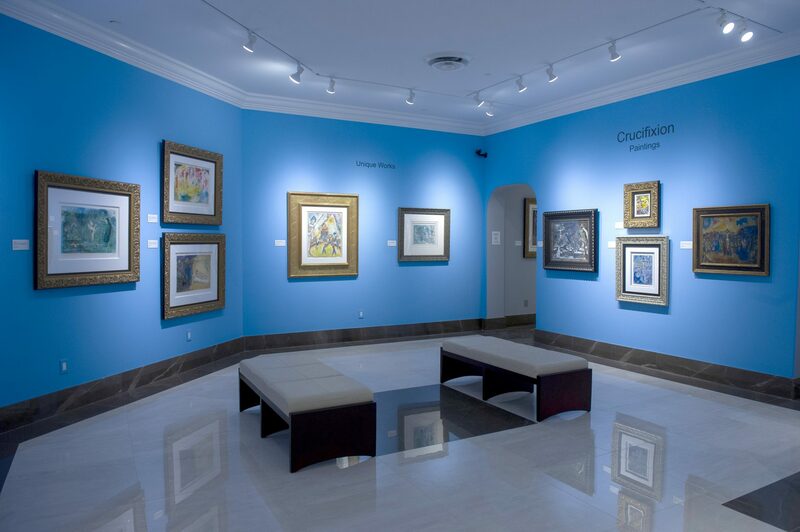 The museum is free to the public, ensuring that anyone who desires to learn more about art can enjoy the collection. 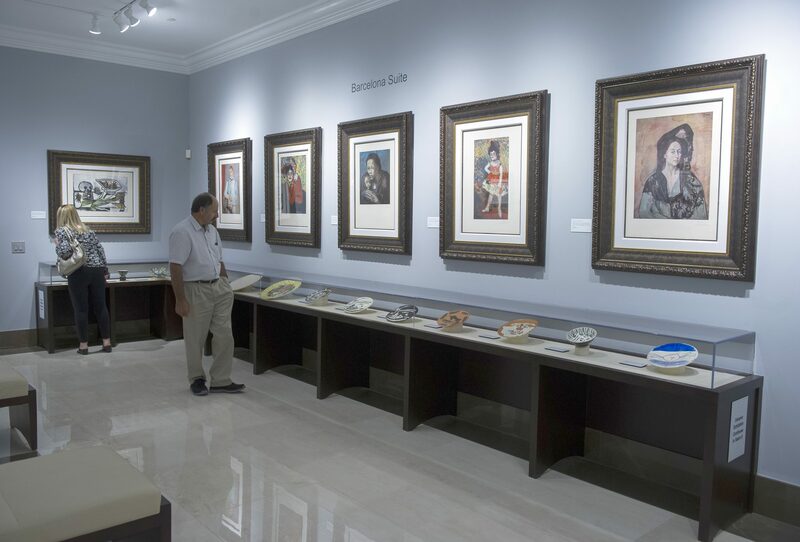 Park West Museum highlights a series of previously archived Park West Gallery masterworks collected by Albert Scaglione, Founder and CEO. 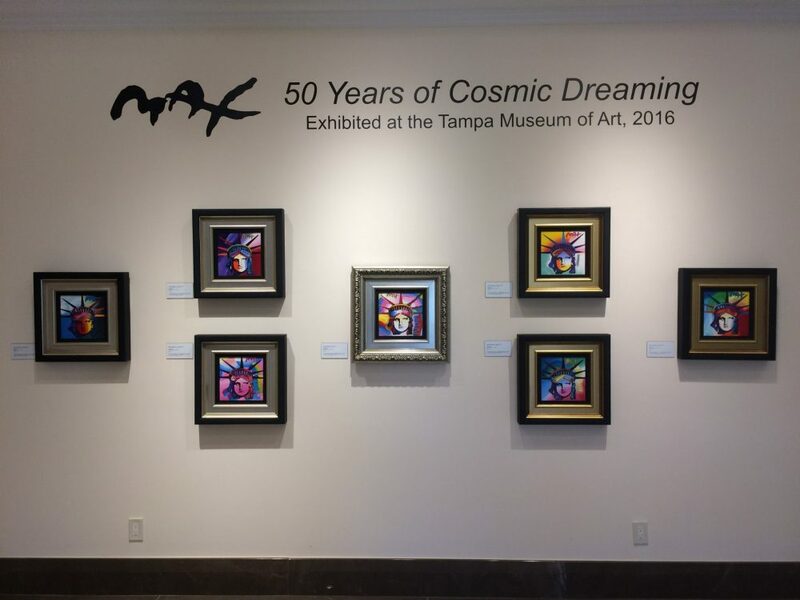 The collection features one-of-a-kind paintings and limited-edition graphic works by many of art history’s greatest figures, including Rembrandt van Rijn, Pablo Picasso, Pierre-Auguste Renoir, Marc Chagall, Joan Miró, Francisco Goya, and Albrecht Dürer. 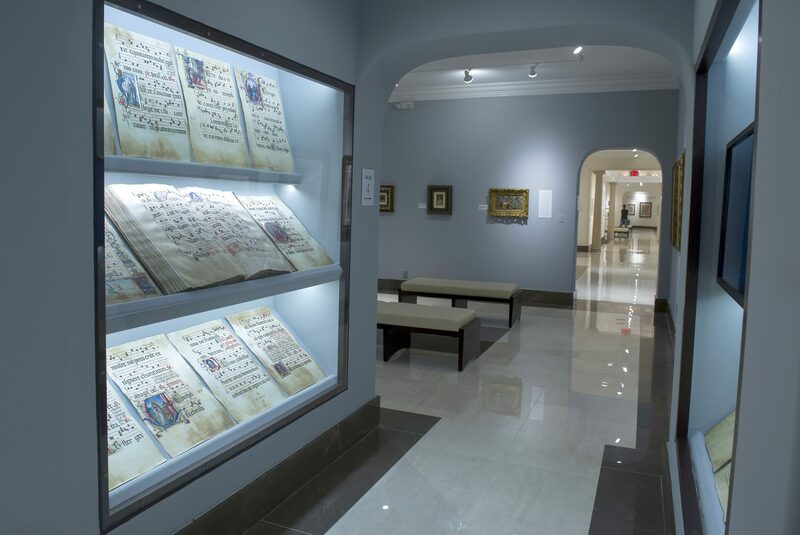 A rare illuminated manuscript is also available for public viewing. Created in the 13th and 14th centuries, the book (known as an antiphonal) contains the entire Common of the Saints choirbook on 162 beautifully illustrated pages. This antiphonal is the only recorded volume of its kind to survive intact and complete. Those interested in learning more about the collection or the history of Park West can visit the information center on the gallery’s lower level. Park West Museum is open Monday through Saturday from 10 a.m. to 6 p.m. and Sunday from 11 a.m. to 5 p.m. 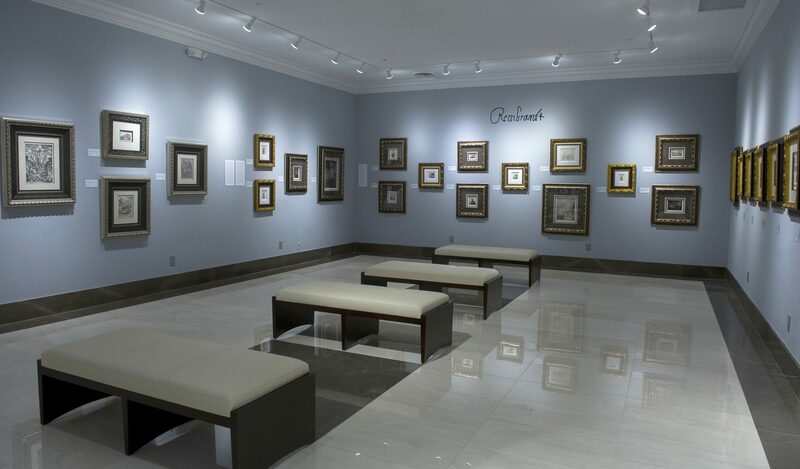 The museum’s historical collection is joined by artworks from Park West Gallery’s Museum Spotlight program, sponsored and presented by the Park West Foundation. Beginning in 2016, the Museum Spotlight program provides support to institutions across the United States to expose current and future generations to the artwork of groundbreaking contemporary artists. Park West Museum began featuring exhibitions from the Museum Spotlight program in October 2017. 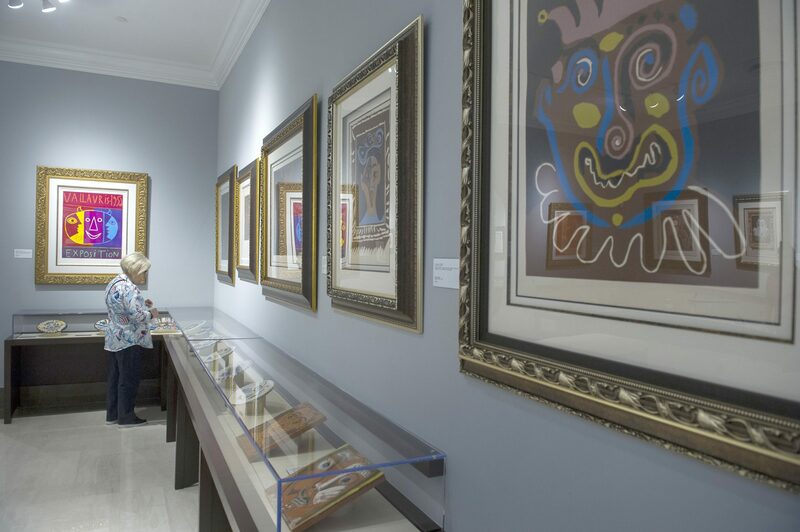 Guests interested in collecting artwork can still visit Park West Gallery’s extensive exhibition space on the lower level, free of charge. 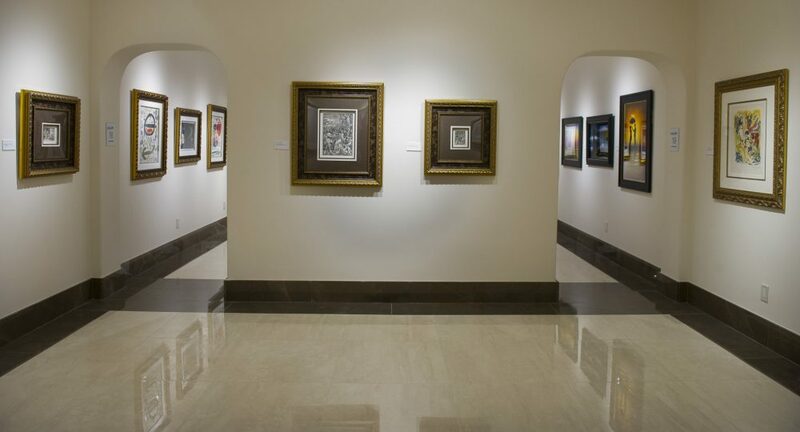 These spaces feature artwork by dozens of renowned artists from around the world, some of whom are exhibited in the Park West Museum. View Park West Gallery’s online collections. Visit our Contact Us page for information on how to speak with a gallery consultant.